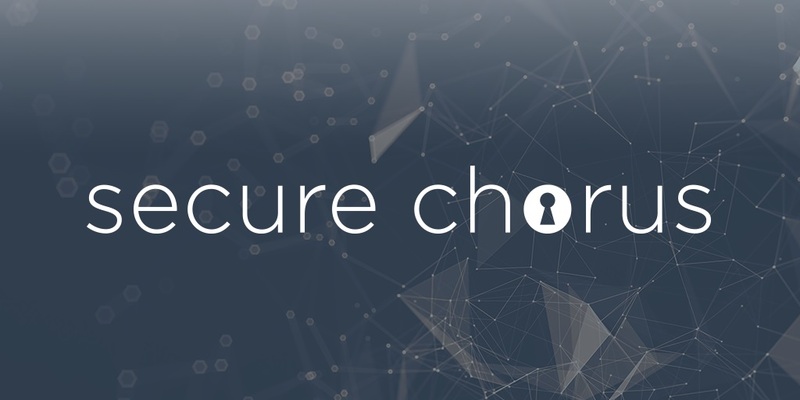 Cyber security not-for-profit membership organisation, Secure Chorus has announced today the launch of its Thought Leadership Platform. The initiative will increase awareness and understanding of current cyber security issues among business leaders across the public and private sectors. It will also stress the importance of protecting data and how to best address this challenge in practice. Secure Chorus has hosted its first full-scale sector-specific Thought Leadership Platform with representatives of the NHS. The meeting took place at Secure Chorus\-\- headquarters at the Level39 technology community space in Canary Wharf and addressed the issue of protecting data from patient health and care records within the NHS, the UK\-\-s largest public-sector employer. Healthcare is considered Critical National Infrastructure (CNI) and therefore an attractive target for hostile foreign countries or organised crime seeking to cause chaos, especially as attacking a healthcare organisation that is part of a wider network or infrastructure could also provide a ?way-in\-\- to other critical facilities. Technologies used in healthcare, along with the variety of its stakeholders, create a complex environment to protect, comprising computer systems, mobile applications and IoT devices, as well as non-medical systems such as CCTV. The large number of stakeholders accessing such technologies has also pushed the security perimeter to protect, with healthcare organisations accessing external networks to stay connected with patients, employees and other stakeholders, and vice versa. Patient data also has a high black-market value, as it can be used for medical identity theft. This type of crime is a rising concern for healthcare institutions. Medical identity theft is unlawful use of someone else\-\-s identity, such as their health insurance information or social security number, to obtain healthcare services or goods, or to achieve financial gain by falsifying claims and falsifying medical records to support those claims.